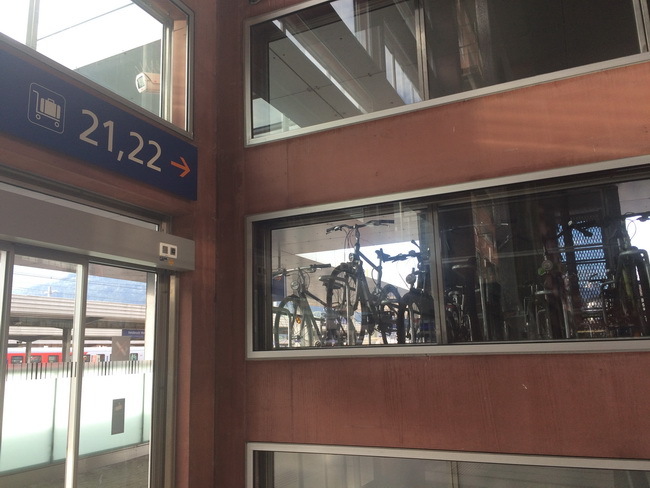 Innsbruck makes it easy to be green and drive your bike right to the train station – and park it inside a bike parking garage! 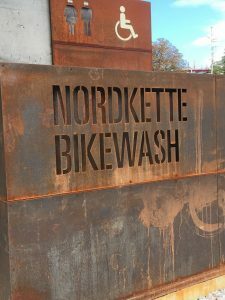 Why don’t more cities have this? 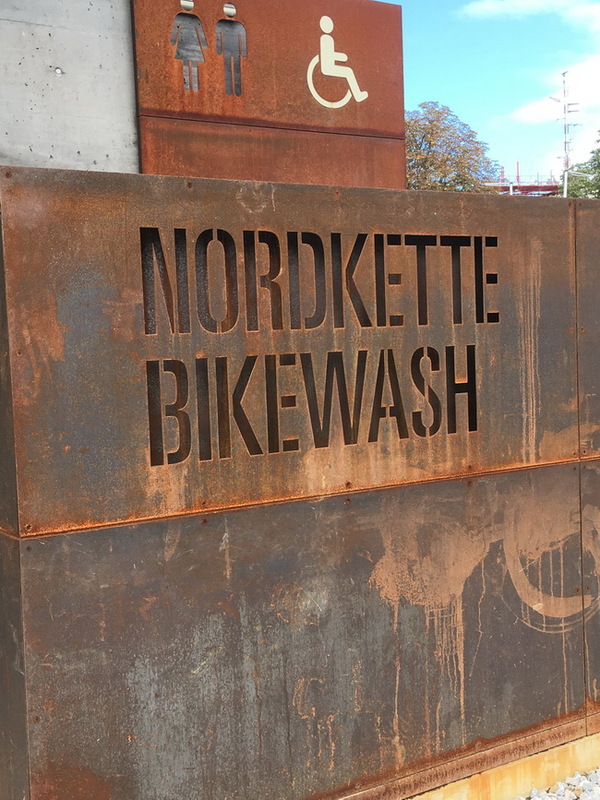 How sweet to find these bike washing stations around Innsbruck, Austria. Creating everlasting family memories on the Nordkette mountain top in Innsbruck. 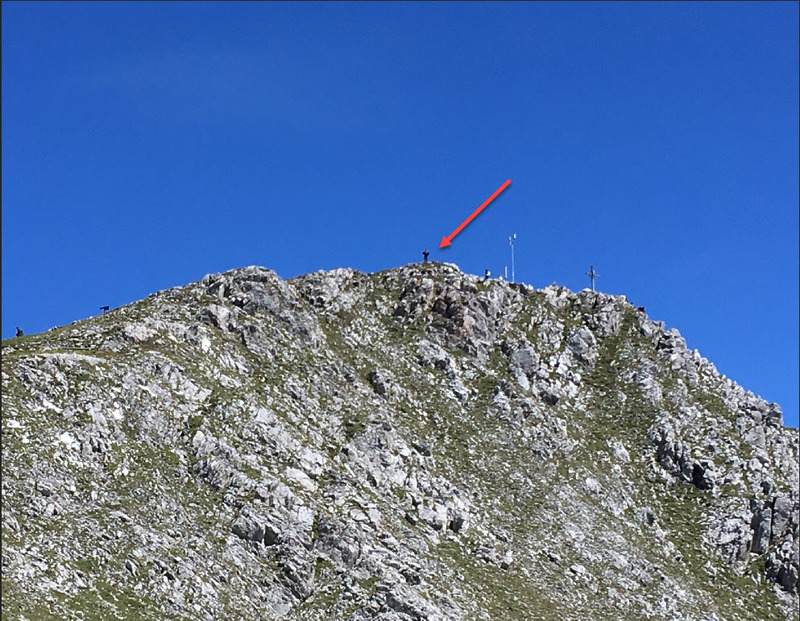 The fearless can climb even higher than the end of the Nordkette cable car in Innsbruck. 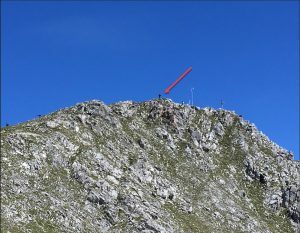 Look for the kid waving at the top of the mountain. 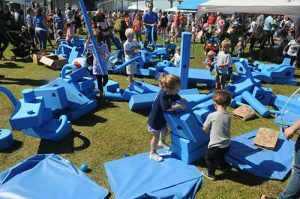 The 24th edition of CoastFest, Georgia’s largest celebration highlighting their state’s unique coastal environment and natural resources, takes center stage on Saturday, October 6th from 10 am ’til 4pm with a family-friendly day of fun and education. 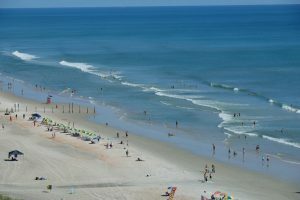 Over 70 environmental, educational, research and resource organizations from around the southeast will be represented at CoastFest 2018, offering visitors a chance to learn about Georgia’s coastal resources through interactive exhibits and displays and have some fun at the same time. 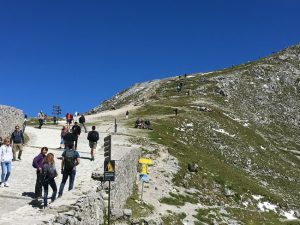 Visitors of all ages can participate in activities from recycling to learning about coastal weather, native plants to sea turtles, water conservation to archeology, herpetology to geology, sharks to shrimp. Be captivated throughout the day under the Big Top by many unique events: Arthur Atsma and his Science Circus amaze the audience with science and Newtonian physics taught through fast-paced circus stunts and magic tricks keeping you on the edge of your seat. Jim Sawgrass and his Creek Indian encampment entertain with Native American songs and ritual dances, master juggler Rhys Thomas performing amazing juggling feats with tons of audience participation and Bubble-ologist Keith Johnson uses imagination and science to explore how bubbles work, and reptiles and raptors from the Center for Wildlife Education at Georgia Southern University will take center stage for two shows throughout the day. 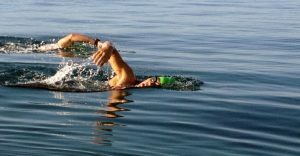 CoastFest 2018 will offer new experiences around every corner. 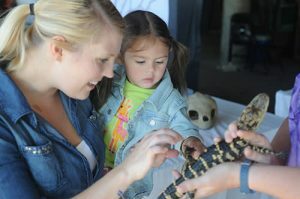 Put your hands into the touch tanks with unique coastal Georgia sea life, participate in living history demonstrations with military re-enactors from the Revolutionary War through the Civil War and witness cannon firings. 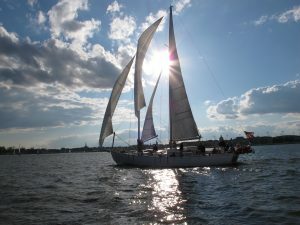 Learn boating safety, master kayaking, try your hand at archery, or how about holding live snakes or even an alligator. You can tour the US Coast Guard boats, Plenty of ‘make-it-take-it’ projects, walk up to a bull moose, a bear, an elk, a wolf, and too many more activities to list. 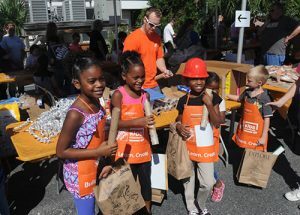 Catch the excitement at this fun and kid-friendly, family-friendly FREE event with an abundance of educational games, activities and experiences. Join the excitement of the 14th Annual Darlington Car Hauler Parade and Racefest featuring NASCAR Monster Energy Cup Teams transporters making their way through cheering fans from the Florence Civic Center to the Darlington Square and into the track that’s “Too Tough to Tame” – Darlington Raceway. 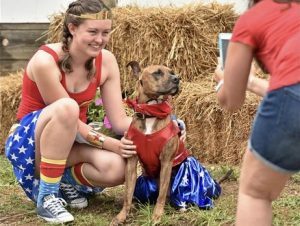 For some good wholesome family fun you aren’t going to want to miss the 73rd Annual Howard County Fair. An American tradition, the fair is a celebration of Howard County’s farming past and present. 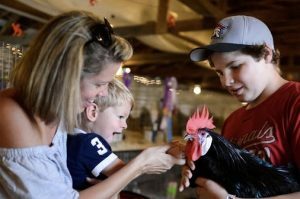 The Howard County Fair offers something for all ages including: interactive exhibits, livestock exhibits, agricultural displays, petting zoo, contests, entertainment, amusement rides and games, food and loads of family-oriented fun. 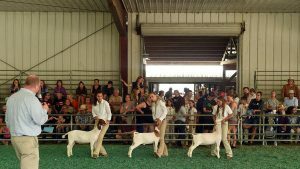 Featured events at the fair are: horse shows, pony rides, Antique tractor pulls, and livestock competitions, 4-H shows/exhibits, Demo Derby, Rodeo, Horse-Pulling Contest, Antique Automobile Show, Pie Eating Contest, Pig Races, Bingo, AG Displays and Farm produce. Enjoy some of the area’s best live music, from rock and country, to bluegrass. Sheep Dog Demonstrations – Sun – 4, 6, & 8pm. 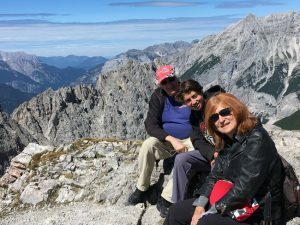 Family time that’s so much fun and affordable. Parking for the Howard County Fair is always FREE! 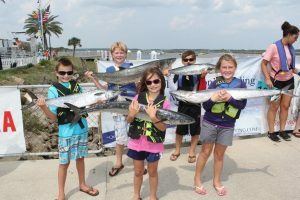 Professional and amateur anglers and those looking for a fun, family event gather for The Greater Jacksonville Kingfish Tournament (GJKT), a contest fishing for king mackerel that spans six days every July in Jacksonville, Florida. 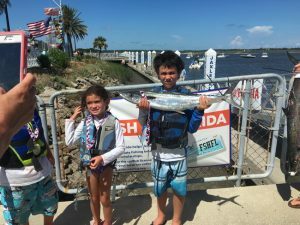 The Greater Jacksonville Kingfish Tournament, known as one of the largest kingfish tournaments in the Southeast, is now entering its 38th year and goes way beyond the tournament itself. 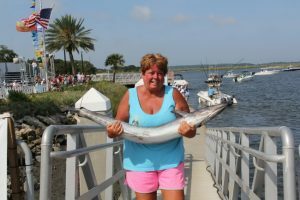 In addition to the General Tournament, this ﬁshing extravaganza also includes a Junior Angler Offshore Tournament, live entertainment, food festival, and more. 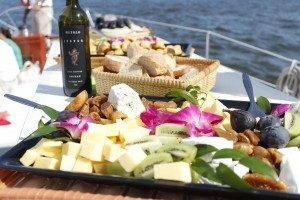 The event benefits Jacksonville Marine Charities, an organization that has proudly made an impact over the years for the local community and its economy. 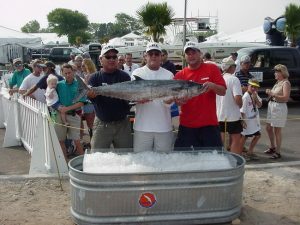 The grand tournament prizing structure grants cash prizes for 10 places with 1st Place Big Fish prize valued at over $86,000. 64 mySQL queries executed in 0.316 seconds.